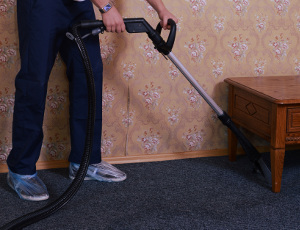 Steam & Dry Expert Carpet Cleaning Provider Slade Green DA8 | RDA Cleaning & Maintenance Ltd.
Our professional carpet cleaners in Slade Green DA8 can work with a wide range of carpet fibers and materials, both natural and synthetic and even blends. We can safely clean: wool, sisal, cotton, silk, Kashmir, Persian, Indian and any synthetic type out there. Are you in need of professional carpet cleaning Slade Green DA8 company? We are the right service provider for you. The fastest way to book us is by calling 020 3404 1646. Our 24/7 customer support team will handle your order and give you advice on any issues you have as well as give recommendations on the proper treatment for your case. We work on weekends and bank holidays free of additional charge, and accommodate both businesses and homes all over London.